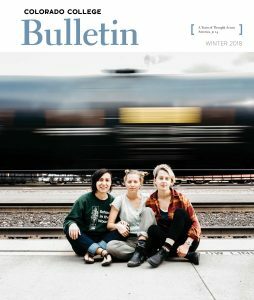 This ethnography shows how rural women accept, refuse, reinterpret, and negotiate development’s terms in a quest to improve their own communities. 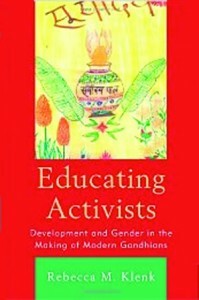 The book focuses on Lakshmi Ashram, a Gandhian educational initiative for women and girls in Himalayan India, and blends memories and stories with historical research and ethnographic analysis to craft a compelling portrait of how women across two generations have dealt with sustainability, poverty, gender equity, autonomy, and progress. ISBN-13: 978-0739137352. Published by Lexington Books, 2010.